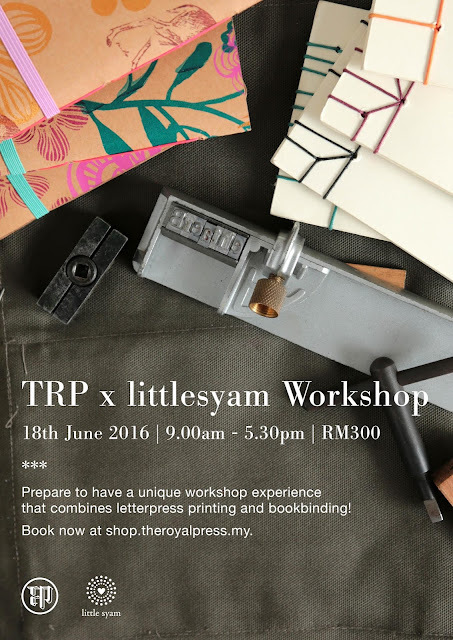 The Royal Press has an interesting lineup of workshops in June! From children to craft-lovers to the young at heart, there is something for everyone. I'll do a collaboration in one of the workshop joining two workshop in one.